NEW!! SPRAY & WIPE! This special blend cleans and conditions in an easy spray & wipe formula. 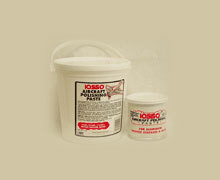 With the finest natural oils, it protects vinyl, leather, rubber. 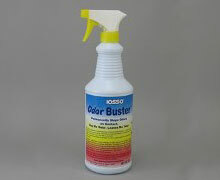 Great for clear vinyl windows. 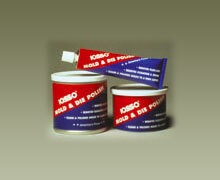 It restores appearance, natural feel and makes scratches less visible. 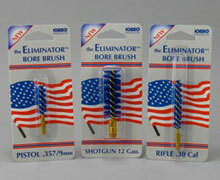 It leaves a light gloss and protects against drying and cracking. 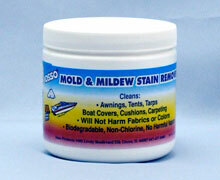 If surface has mildew or other stains, use IOSSO Mold & Mildew Stain Remover prior to use of this product.